A portion of the proceeds will benefit Americares to help ensure the safety and well-being of those affected by the recent hurricanes. Available for 2 weeks only! 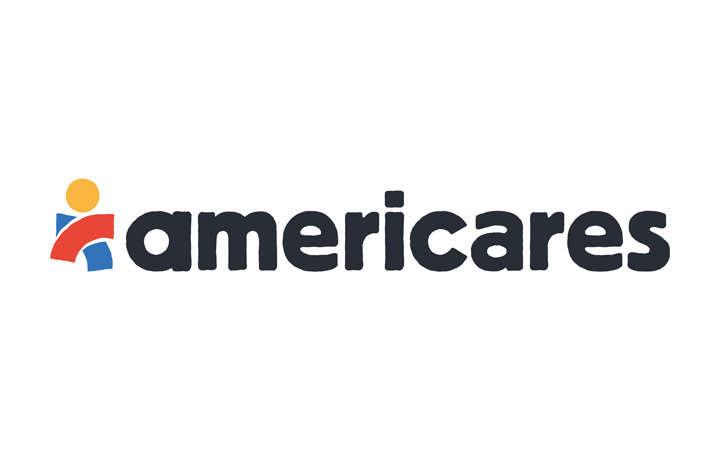 Americares saves lives and builds healthier futures for people in crisis in the United States and around the world. Since it was established in 1979, Americares has distributed more than $13 billion in humanitarian aid to 164 countries. Visit http://www.americares.org/en/ to learn more.